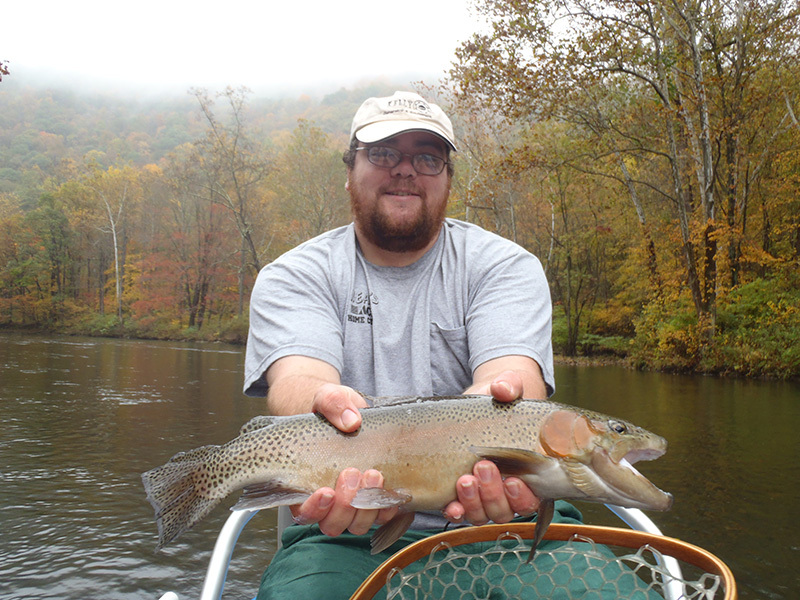 Come enjoy blue ribbon fly fishing in the mountains of western Maryland. 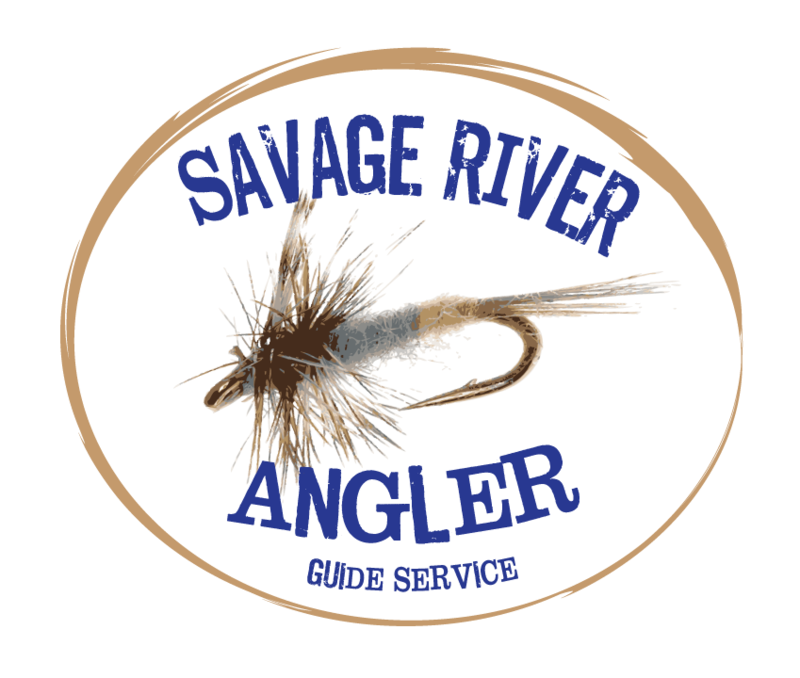 With reliable stream flows and temperatures all summer long, anglers of all abilities will enjoy a day of guided float or wade fishing with Orvis endorsed Savage River Anglers LLC. The North Branch of the Potomac has two distinctly different sections.The upper is a freestoner that drops through Potomac State Forest on its way to Jennings Randolph Lake. It’s stocked with lots of medium size trout. Access is very limited, and you will truly feel like you are in God’s country. It falls under delayed harvest management. The tailwater or lower section of the NB starts with the cold water that is released from deep in Jennings Randolph Lake. It has several sections of catch and release water as well as put and take. Many 20+ inch trout are caught on the lower NB. Further downstream it begins to transform into a warm water fishery with great bass fishing.